More than ever before, women are becoming work at home moms. 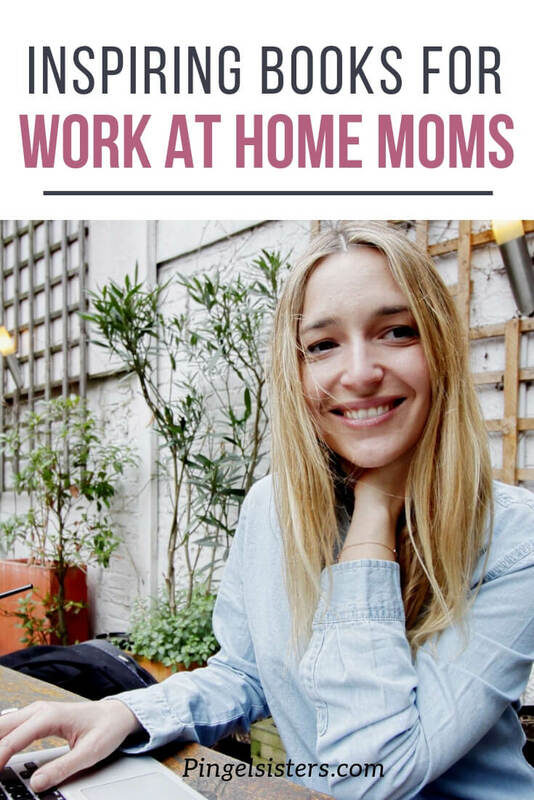 Work at home moms are a hybrid between a traditional working moms and stay-at-home moms. They face challenges from both, as well as a few of their own. Remember, your not alone. 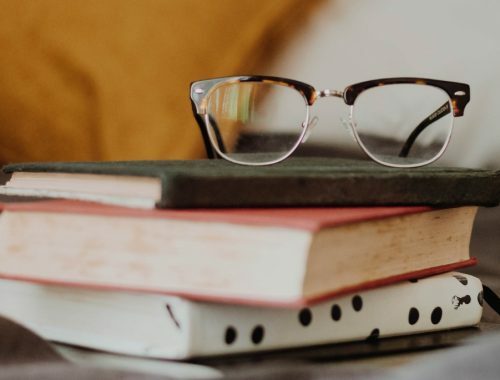 These 10 inspiring books for work at home moms will give you practical advice from professionals you know exactly what you are going through. Halfway between a stay at home mom and a working mom, you’ll find increasingly growing numbers of moms who work from home. Though able to stay home and take care of her children, she also must balance her time with a career. Some might say they have the best of both worlds. Because work-at-home-moms are a combination of both, her needs reflect those of both working moms and stay-at-home moms. Thus, books for work at home moms must do the same. For starters, when you list books for work at home moms, you need to cover the aspects found in books for working moms. She needs to know how to stop doubting herself, how to reach for her goals, and how a successful business works. Yet, in many ways a work-at-home mom’s career is much different than someone working in the corporate world. 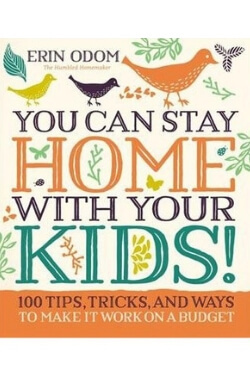 A few books for work at home moms are more specific to WAHM’s needs. 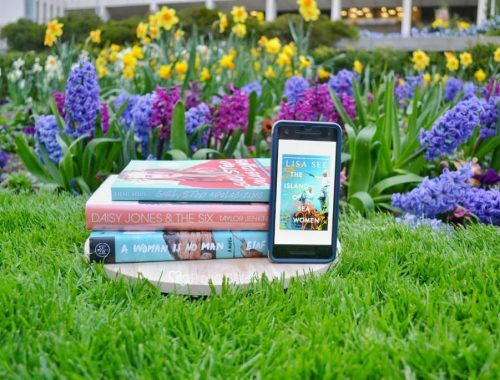 These books can teach how to make money at home and how to find the balance between work and family. Lastly, a work-at-home mom is really a subset of stay-at-home moms. Even though she works, she does stay home all day with the kids. That’s why books for work at home moms should also incorporate the self help books for stay at home moms. Staying home with kids has its own set of challenges. Have we hyped you up enough? Here with us today we have Samara of Tiny Fry to share 10 inspiring books for work at home moms. Making the commitment to work from home after having a baby isn’t an easy choice. How do you know if it’s the right track for you and your family? Certainly, it helps to hear from professionals and other moms who can relate to your situation. 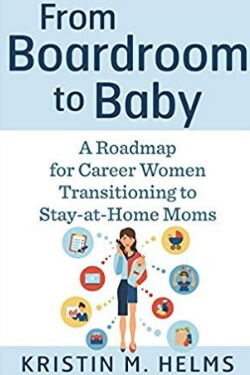 These 10 inspiring books for work at home moms offer advice, support and encouragement to help you choose your next career path. Need a good kick in the pants to reach your highest goals? If so, Jen Sincero’s your gal. As a popular success coach and best-selling author, she knows how to inspire you to bite the bullet and create the life you’ve only dared to dream about. Through funny anecdotes, memorable quotes, quick and easy exercises, and tough love, Sincero shows how to harness a positive attitude. 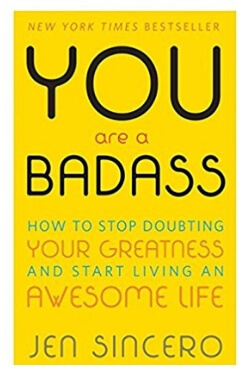 You Are a Badass is your key to financial and emotional success so you can stop second-guessing yourself and embrace the awesome person you’re meant to be! 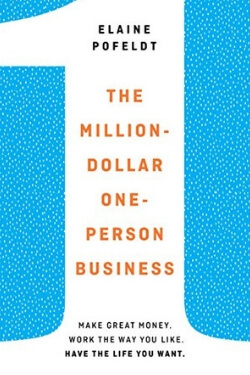 Today there are more one-million-dollar businesses run by one person than ever before. According to Forbes.com writer Elaine Pofeldt, you too can be a part of the millionaire trend! In this practical guide you’ll learn from top-earning entrepreneurs how to reconfigure the business model and bring in a six-figure salary according to your own rules. 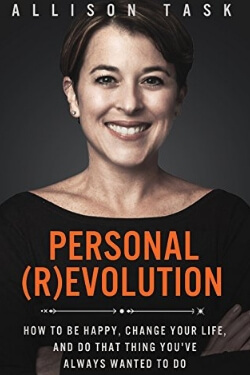 A practical, hands-on book that’s as helpful as it is humorous, Personal Revolution is just what you need in order to stop making excuses and do whatever it is you’ve always wanted to do. Life Coach Allison Task has assisted countless people who feel stuck and uninspired in life. Follow her weekly plans of action and you too will have the necessary skills to create a sound and supportive community in which to grow your future. Financial security might seem impossible, but with the right plan and the right advocate, it can be your reality. 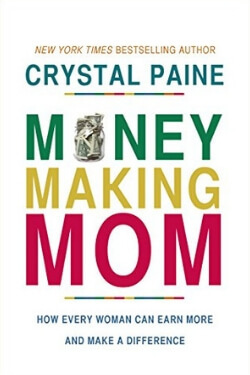 Author, business owner, financial blogger and mother, Crystal Paine, is living proof that women can be moneymakers and inspirational role models. Paine offers tips, tricks and cautionary tales based on her own time in the trenches struggling to meet monetary goals. With Money-Making Mom, you’ll begin to feel less anxious about your financial future as you navigate the business realm with Paine’s poise and can-do attitude. Let’s face it, not all women are made for a traditional 9-5 job. If you’re convinced that working from home with flexible hours is better for you, you need Mogul Mom! Former office manager Andrea Clayton tells how she successfully switched paths to work from home as a freelance writer (highlighting her misconceptions and mistakes she made along the way). 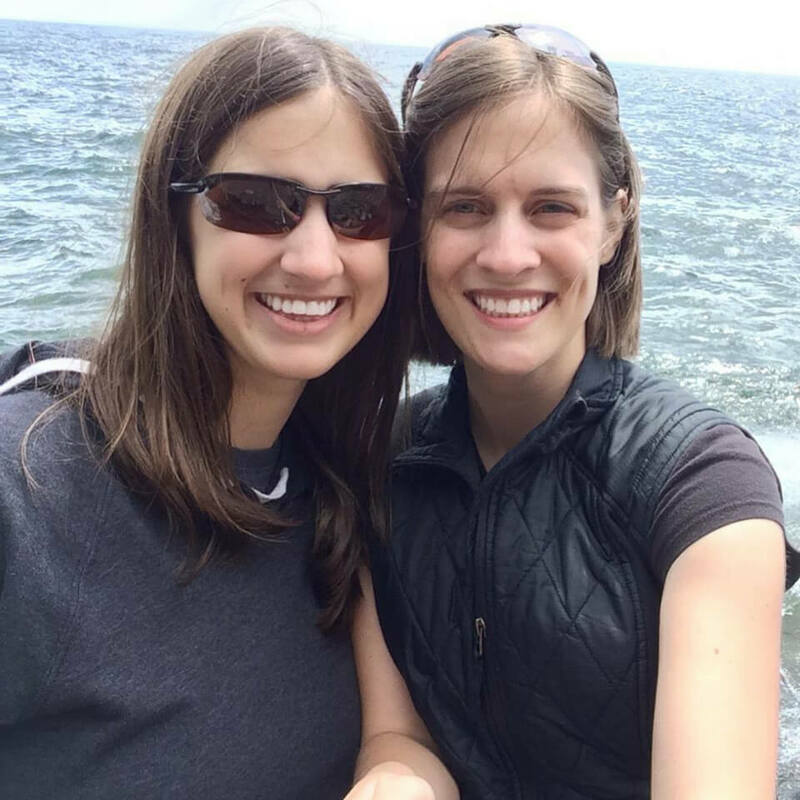 What’s more, she includes interviews with over 30 other women who braved similar transitions. With these motivating stories and hard won advice, you’ll feel empowered to take the necessary steps away from the office and toward home! Should you even bother considering working outside of an office? 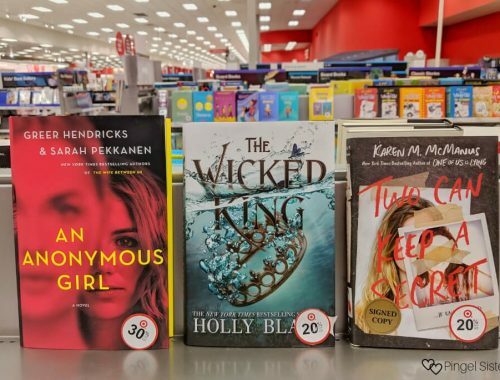 The answer is yes because author Ashley Emma has your back. She’s researched more than 22 legit work-from-home jobs and explained how to pick the one you love and start working today! Learn how to avoid a rip-off and how to prepare for a variety of positions (through online courses, guidebooks, etc.). 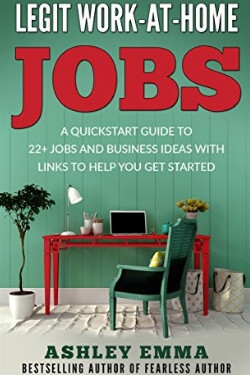 Whether you’re eager to become a freelance writer, a media manager, a blogger, a tutor (or more), Ashley Emma thoughtfully guides you through the job search, the home office set up, and beyond. 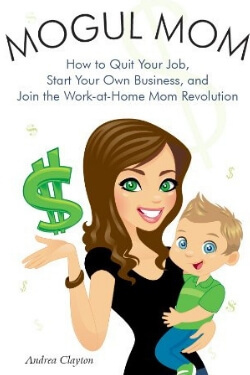 This is possibly one of the best books for work at home moms out there! Seasoned author and acclaimed speaker Tricia Goyer has had experience juggling family, friends, and faith. As a mom to ten children (and grandmother to four), she has spent years trying to find the perfect balance in her own harried life. In Balanced, with her trademark wit and compassion, Goyer inspires moms of all generations to enjoy each day to the fullest, chaos and all. Is it possible to feel fulfilled and happy without the support of a workforce? Kristin Helms explores this issue and more in From Boardroom to Baby. Using her personal experience, she illustrates that a major work change can be both lucrative and satisfying on many levels. Helms examines what it takes for women today to go after what they really want. With the help of health professionals and other stay-at-home moms, she shows how you too can stray from traditional paths and redefine what it means to be a working mother. What if you don’t feel defined by a career or motherhood? Who are you? 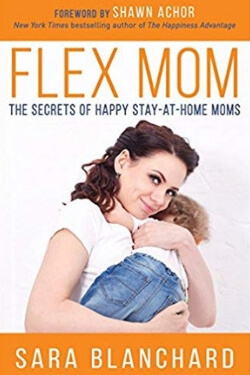 Author Sara Blanchard would call you a Flex Mom, someone who wants to be a primary caregiver to her children while maintaining an identity that’s not linked to work or home. As founder of the Flex Mom Movement, Blanchard offers support (a Flex Mom Program) for women who want to explore their passions while making family a priority. Author Erin Odom shows how you can have a rich family life on a single income. Her book describes how establishing new routines can free up your time and save you money. Once you let go of financial guilt, you can commit to staying home for your kids’ formative years. 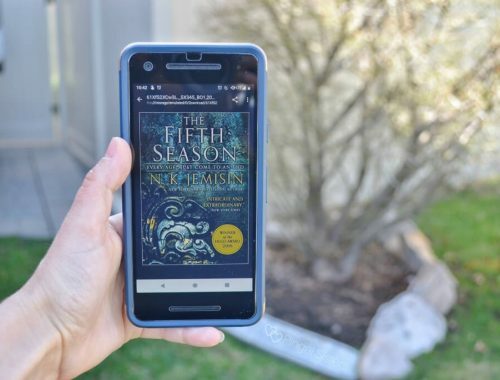 With over 100 tips on creative budgeting, advanced planning and part-time gigs, Odom paves the way for a full and vibrant life at home on a budget. Motherhood means different things to different people. As our culture expands to include new definitions, new trends, and new expectations, the role of the mom will continue to transform. 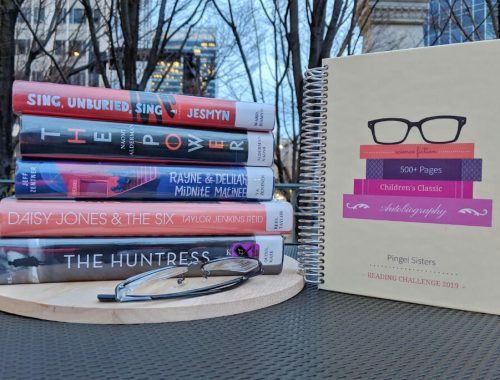 Books for work at home moms like the ones listed above do an excellent job of championing the business-minded moms facing (and conquering) the ever-changing workforce. 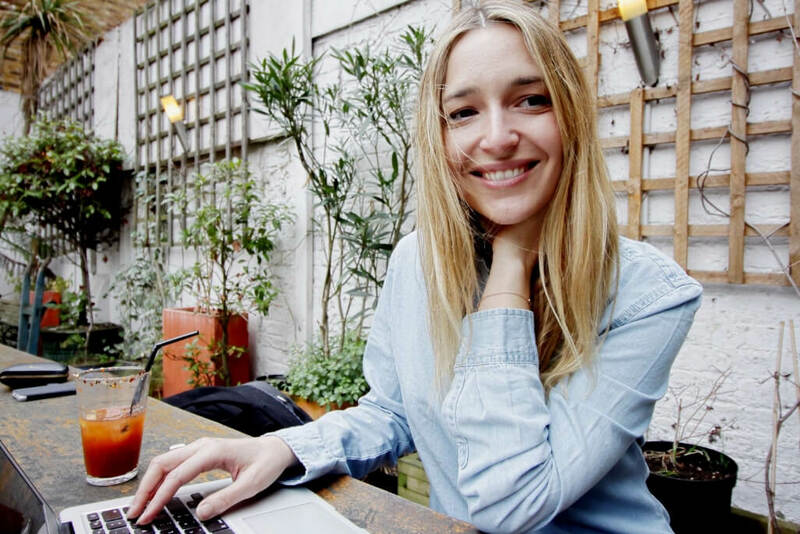 Samara Kamenecka is a VA specializing in writing and SEO, based in Madrid. When she’s not chained to her desk working, she likes to explore the city with her boyfriend, their two kids and their dog. 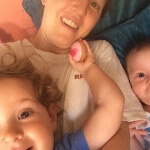 She writes about everything from pregnancy gift guides to baby-led weaning over at www.tinyfry.com. 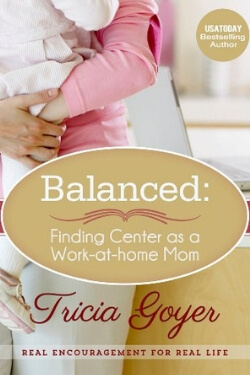 Special thanks to Samara for sharing these books for work at home moms with us! If you have a chance, make sure to check out her website. 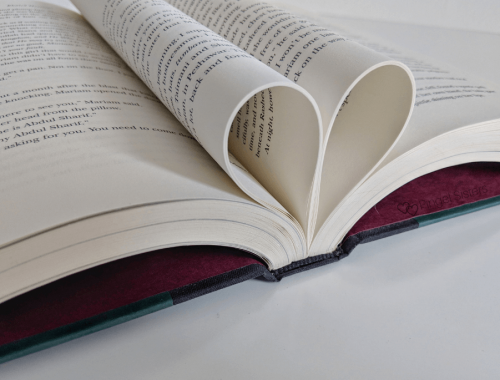 What books for work at home moms would you suggest? What a great list! My kids are grown but there are a couple here that I’d like to check out. Thanks for sharing. Great post. I need to read these. I am not a mother, but this looks like a useful list for those who fall in that category. 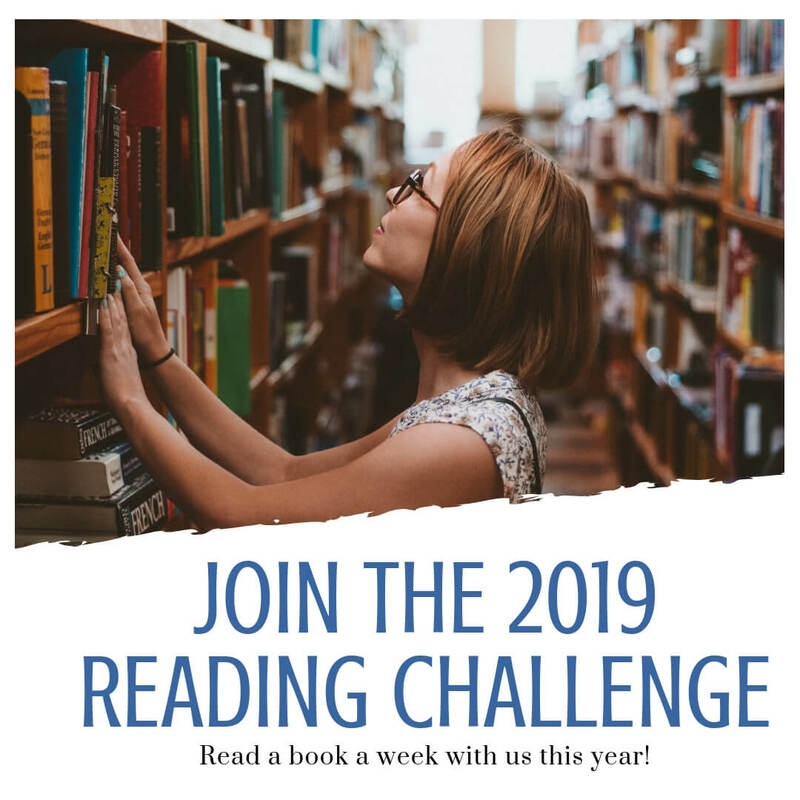 I wish I had more time to read! In these are definitely on my list now! Great suggestions and I cannot wait to find the time to start reading them. Great list! 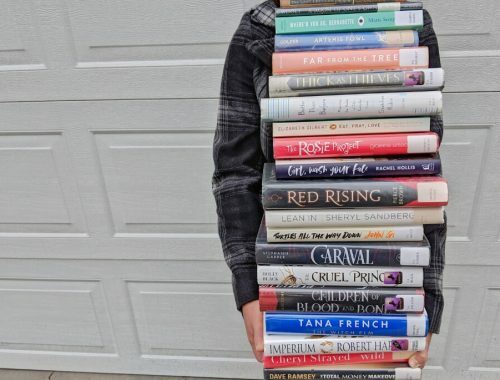 I didn’t know there were so many novels catered towards moms that work from home! Great list! I’m not lucky enough to work at home (yet) but these may be the inspiration I need. Thanks for sharing. This is a helpful list and I think it will be really helpful for mums juggling work/children. 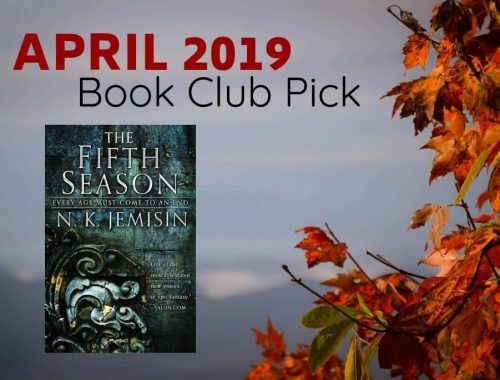 Great list, thanks for sharing these books. OMG, YES! I love this list! It’s so inspiring! Great list! I’m not a mum, but I do work at home and a lot of the time I’m at home by myself all day, so I could definitely use some of the books about motivation and productivity. Will keep these in mind!